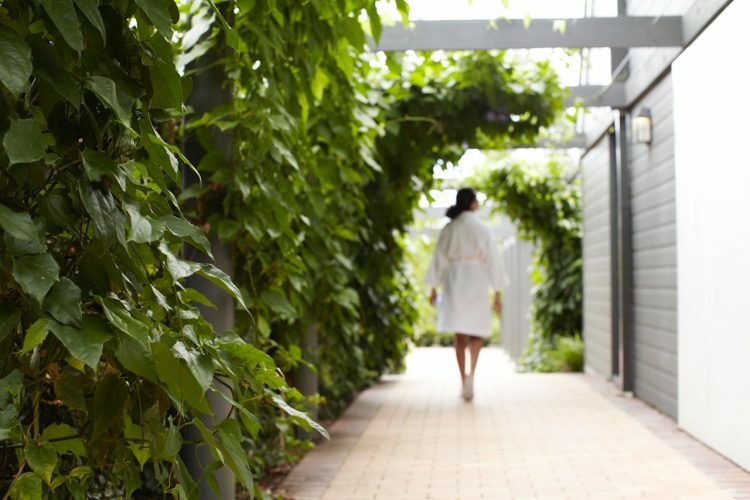 Located in the heart of Perth’s bustling CBD lies the highly sought after medispa and wellness clinic, Dr Anh. 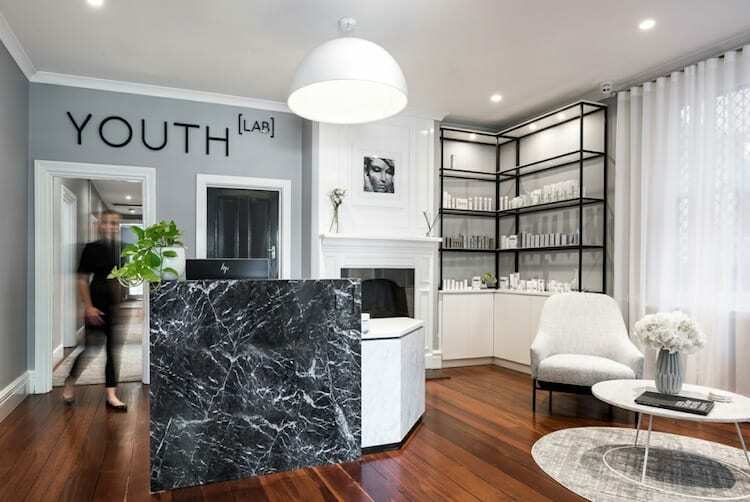 Owner and plastic surgeon Dr Anh Nguyen has created a stylish inner city escape offering a range of cosmetic enhancements, wellness and medispa treatments, where clients are treated like royalty. 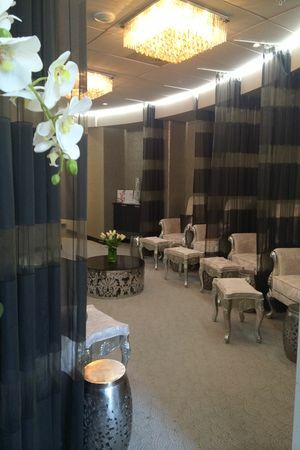 Dr Anh Nyugen opened the doors to her Perth CBD luxury medispa and wellness clinic in October 2014 with a vision of creating a safe and private sanctuary for patients looking for less-invasive cosmetic enhancement. 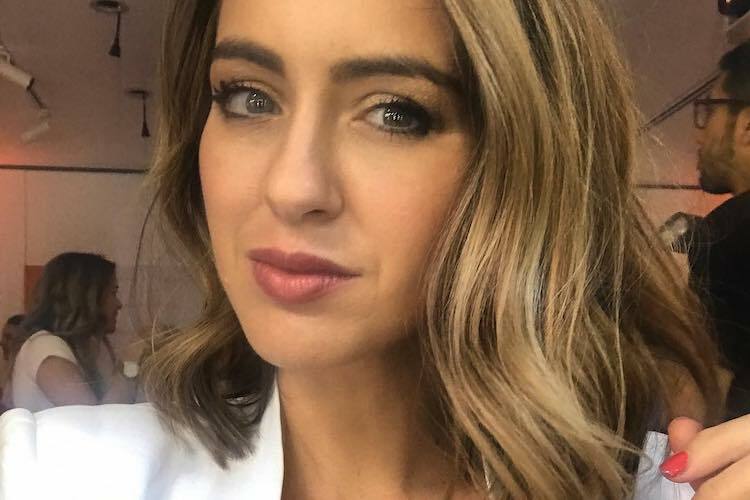 Dr Anh wants her clients to feel special, empowered and cared for and, with over a decade of experience under her belt as well as a dedicated team of nurses, dermal and beauty therapists, there is no one better for the job. 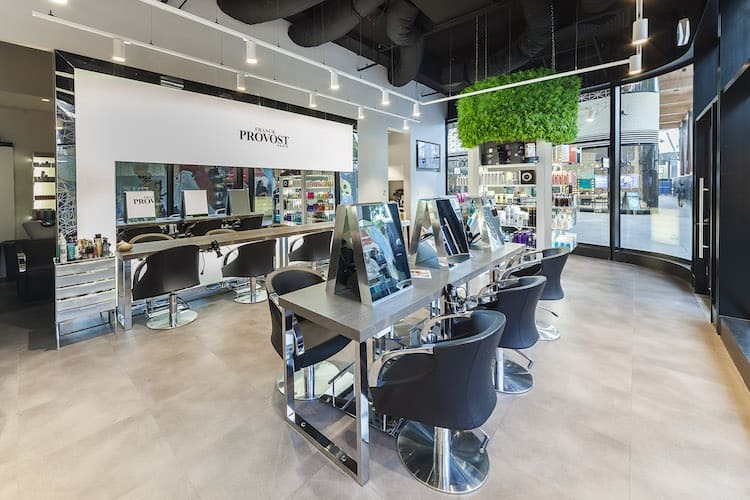 Situated in a heritage building on William Street, Perth, Dr Anh’s clinic keeps a low profile on the street, with minimal signage – perfect for those after a little more privacy. I arrive by private elevator, more than happy to leave the busy city streets behind and stepped into the tranquil world. 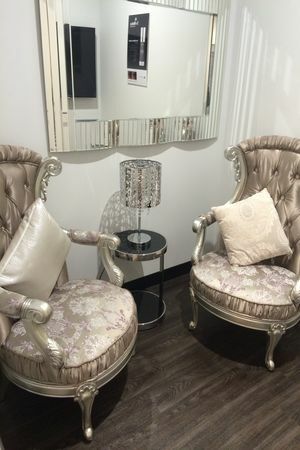 No details have been overlooked at the lavishly appointed clinic; from the luxurious waiting room with stylish wing back chairs to the gilded tables and chandeliers. 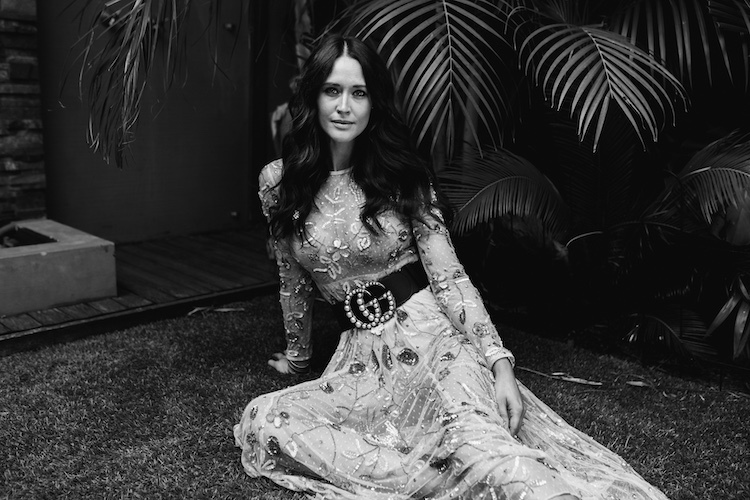 Upon arriving I am whisked into the gorgeous waiting room where I sip on chilled water and enjoy the peaceful music floating through the room. Inspirational feel-good quotes adorn the clinic – a lovely reminder to clients that this is a place where they can feel truly beautiful. 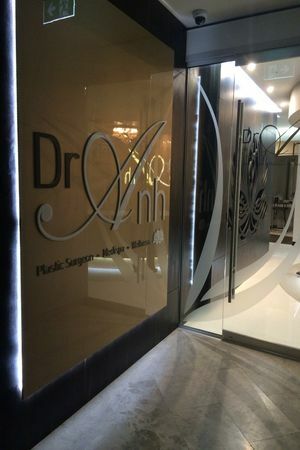 Dr Anh’s clinic features state-of-the-art equipment and treatment rooms with relaxing facial and massage spaces and private consultation rooms, a Body Boost Bed, makeup application room and a surgery theatre. Today I’m having the Mesoeclat Treatment (read my review on the treatment – coming soon) and I’m greeted by my therapist Charmaine, who leads me through to a treatment room. The deeply exfoliating medifacial leaves my skin sparkling and nourished. Dr Anh tells me that client comfort is the absolute number one focus for her here at the clinic and her team work tirelessly to ensure the wellbeing and privacy of all clients. Aside from the many private consultation rooms available, patients are offered the use of lockers, bathrooms as well as a private payment desk at the back of the clinic, away from the main reception. 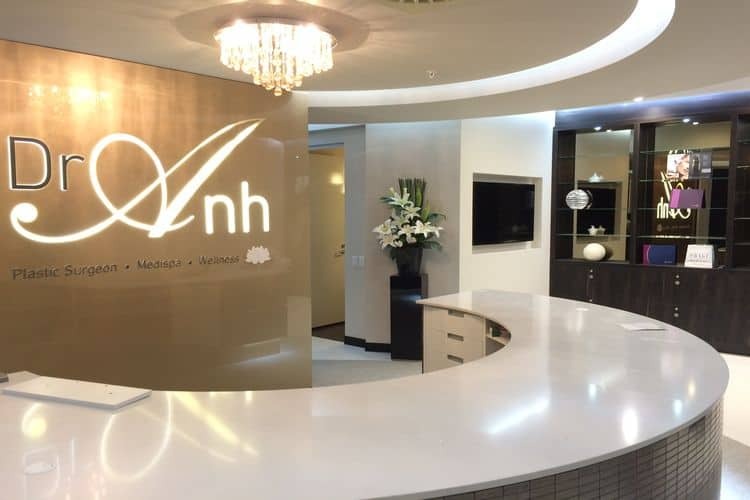 Elegantly appointed and client focused, Dr Anh’s clinic is the perfect place to have a bit of me time and escape from the daily grind. Her gentle and compassionate approach to each and every one of her clients is what makes this clinic so unique.